Jordan relocated to Oakland from the Columbus, Ohio where his passion for urban farming was inspired by his grandparents. Jordan has helped farmers bale acres of straw and hay. He also loves picking fruit for a delicious homemade pie. He hopes to use his keen business sense and years of experience in logistics, marketing and retail operations to advance the culture of urban farming. He enjoys eating, especially tasting new foods. He's still in awe of our East Bay weather. Zack has raised chickens, bees, and a low maintenance, drought tolerant permaculture garden. He believes work should be personally meaningful while also promoting positive benefits to society and the environment, and works at Pollinate to increase his understanding of urban homesteading, and to be close to his old neighborhood community. Zack enjoys bicycle riding for both commuting and adventure, and is also experienced in bicycle infrastructure design. 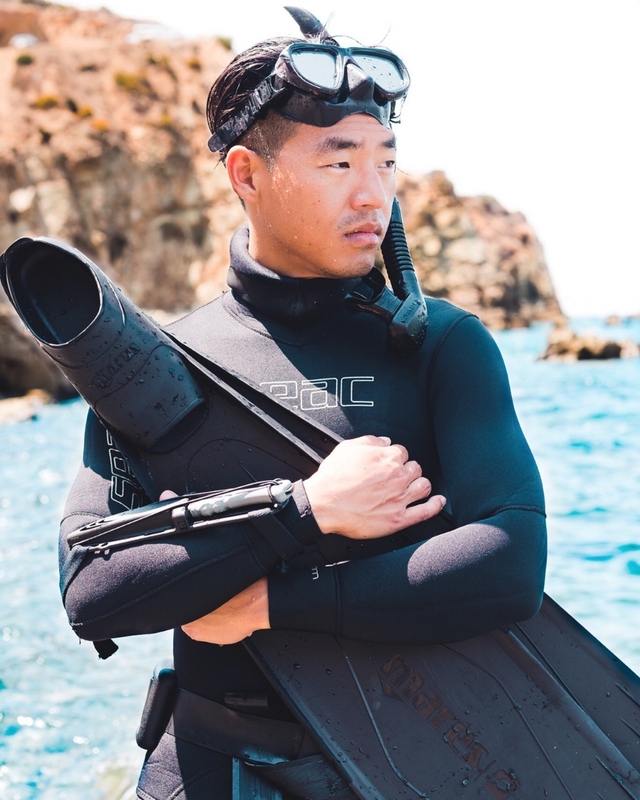 He is also an avid freediver and spearfisher.